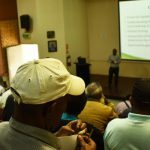 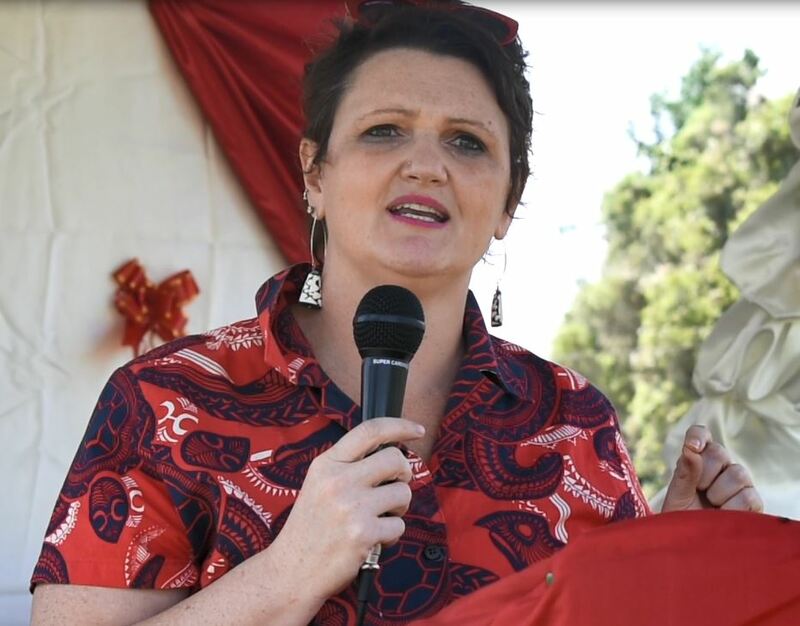 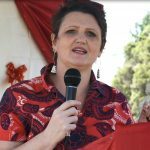 According to statistics presented during the World AIDS Day celebrations at the YC Hall Grounds on December 3 in Goroka, HIV affects the most productive age group, those between 15-49 years of age, the vibrant labour force of our country. 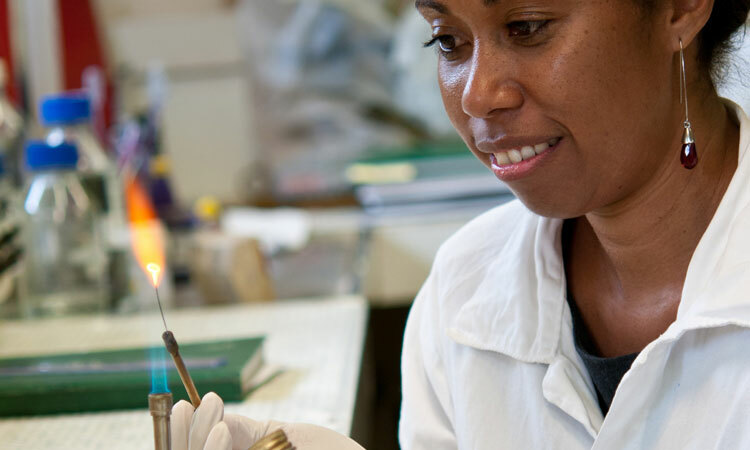 We conduct cross-disciplinary research on the most important infectious diseases in PNG, focusing on respiratory and enteric infections. 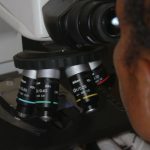 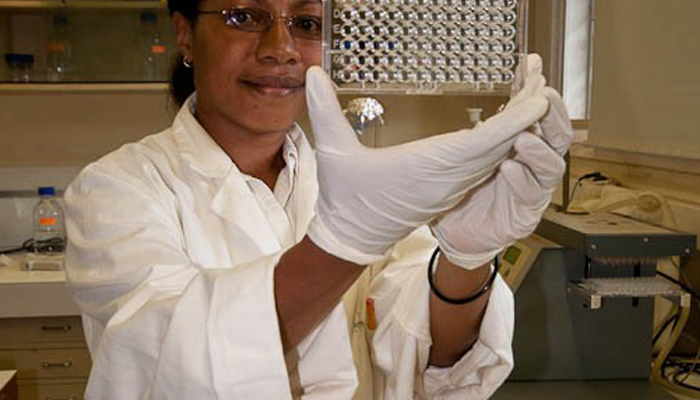 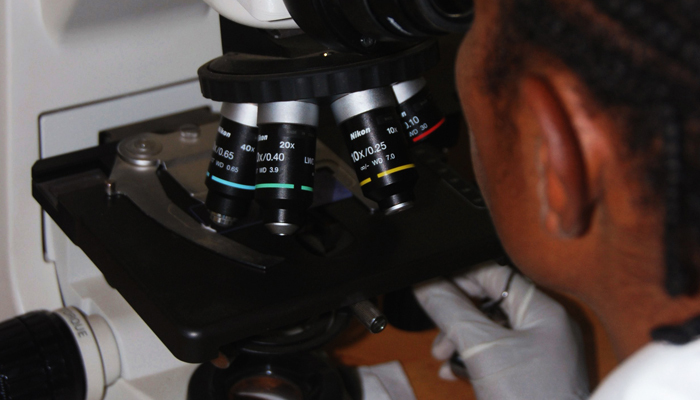 We conduct studies in order to understand and find new methods to diagnose, treat and prevent malaria, filariasis and other mosquito borne diseases. 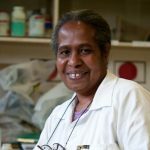 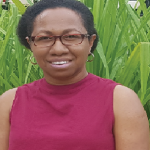 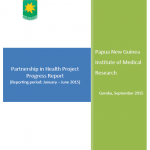 Our Mission is to conduct policy-relevant clinical, laboratory, qualitative and health systems research to improve the sexual and reproductive health of women and men in Papua New Guinea. 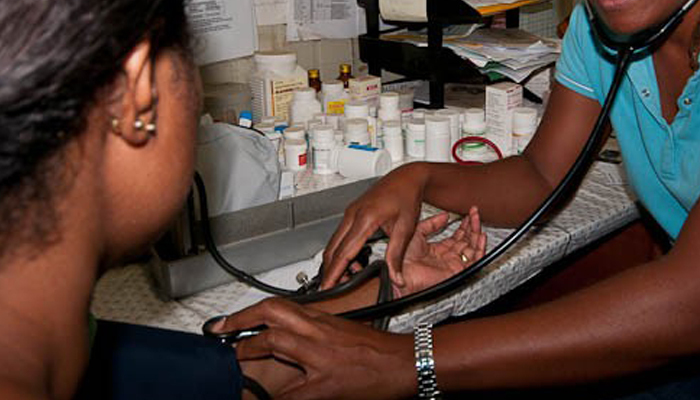 An efficient, comprehensive and effective health system is an essential pre-requisite to good health in any country. 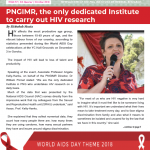 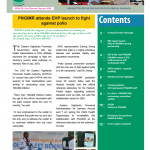 Unfortunately, the health system in PNG is beset with many problems, including such things as deteriorating infrastructure, an aging workforce, unreliable national health information and the difficulties inherent in providing health care to rural and remote populations. 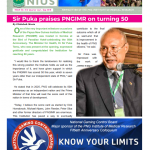 PNG Institute of Medical Research- Headquarter, Homate Street, Goroka.